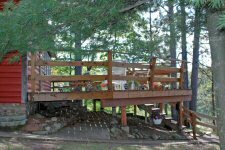 Welcome to Pine Point Lodge located on the beautiful Pike Lake Chain near Iron River in the Chequamegon National Forest. 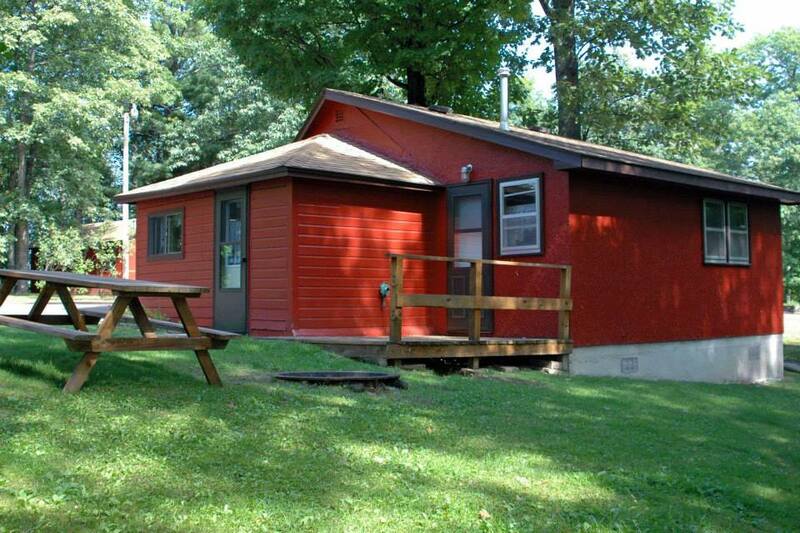 Pine Point Lodge offers recreation and relaxation all year long. With five clean and comfortable cabins for rent, a friendly tavern and many local attractions, this is the place to stay! 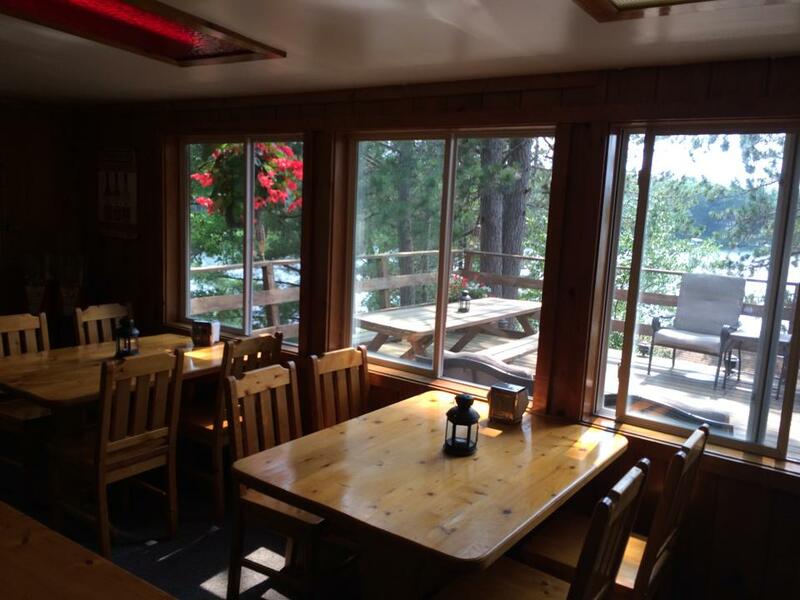 Whether you are looking for a place to relax with family and friends, take in the local attractions or participate in your favorite outdoor activity, Pine Point Lodge is ready to accommodate you. Just steps from your cabin await some of the best snowmobiling in the area, abundant fresh water river or lake fishing, and water sports of all kinds. Bring the family, plan a get-away with your friends or have an intimate time with your loved one. We offer it all!